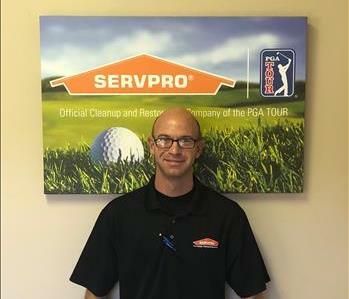 Eric Bogan is a Production Technician at SERVPRO of Brunswick. Eric has been with our team over a year now and has been a valuable asset. He is highly trained in water and fire restoration. 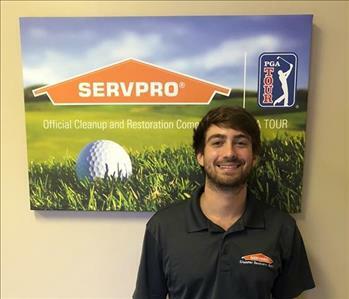 Austin Green is a Crew Chief at SERVPRO of Brunswick. 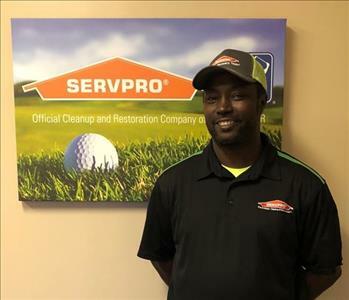 He has several years of experience and has the following certifications from the Institute of Inspection Cleaning and Restoration Certification (IICRC): Water Removal Technician, and Applied Structural Drying Technician. 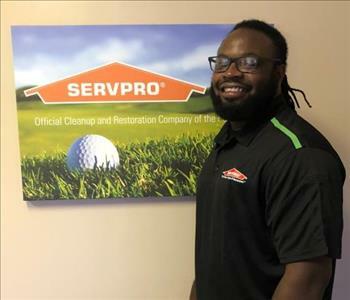 Joshua is also known as "JJ" is a Production Technician at SERVPRO of Brunswick. JJ is a reliable employee and has been with us for over 2 years. JJ does a terrific job in the field delivering top notch customer services and making any size disaster "Like it never even happened." Gabe is originally from Orlando, FL and is married with 3 children. He spent 15 years in the Service as a United States Army, Combat Engineer. Conducting 4 combat tours to Iraq and later became a United States Army Drill Sergeant for 3 years. Gabe left the Service in 2014 and dove straight into the Remediation Industry. 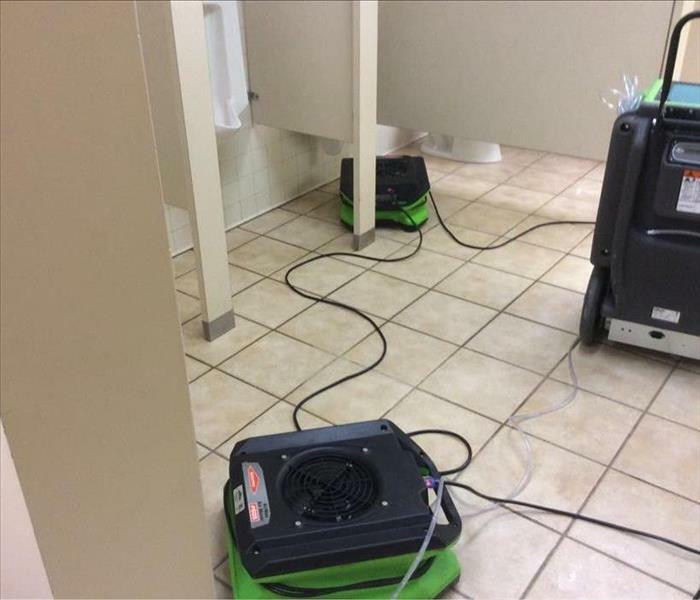 Gabe quickly began his education and certification process of learning proper standards of care- Gabe is certified in Water, Advance Drying, Fire, Mold, and Xactimate. Gabe enjoys working in the Remediation Industry and strives for excellence as he continues his Mastery Level certifications. 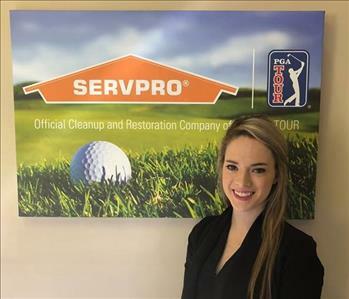 Grace Nudd is a Business Development Representatives at SERVPRO of Brunswick. 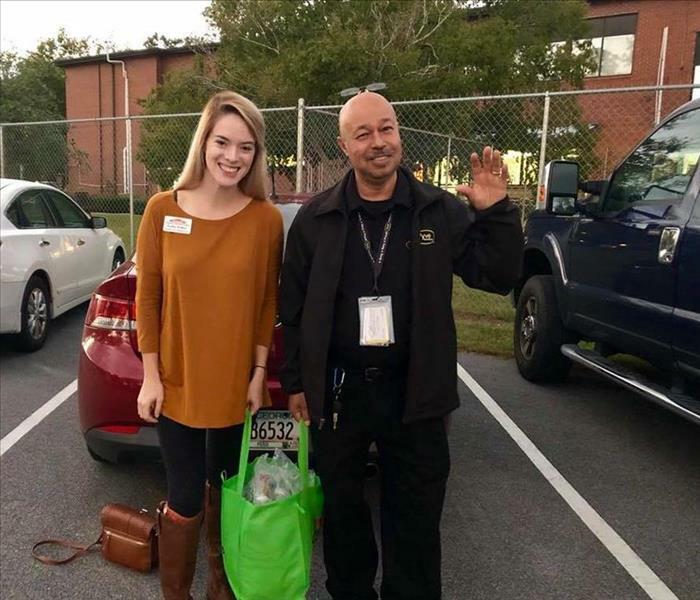 Grace is always out and about in the Golden Isles community assisting with events, volunteering, and/or meeting with clients. 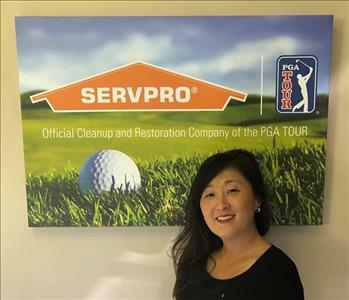 Ericka Walker is one of our newest Business Development Representatives at SERVPRO of Brunswick.